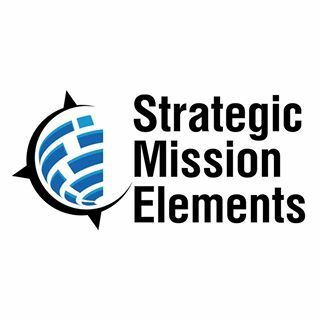 Strategic Mission Elements (SME) incorporated in 2014 with the goal of providing analytic and engineering capabilities for Global Security focused customers. Analysts are inundated with the volume, velocity, and variety of data in the world today. SME provides cohesive, collaborative solutions and services to make sense of the chaos and provide value to mission makers. SME is a minority woman-owned business of established industry professionals – analysts, data scientists, and software engineers who understand how to design, build, and maintain innovative mission capabilities. Our goal is to tailor analytic and engineering services to our customers with integrity, agility, and top tier talent.